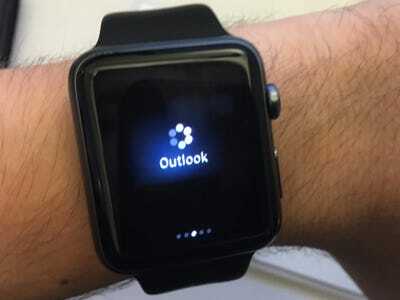 Even if you love the Apple Watch, there’s one common complaint all owners have: The apps run slowly and are a pain to use. You often spend so much time looking at the loading screen that it’s easier to just whip out your iPhone and use the app there instead. For the second year in a row, Apple says it’s fixed that problem with a new update coming this fall called WatchOS 3. And it really does work this time. Apps are much faster with WatchOS 3. I’ve seen it myself. There’s no more watching that endless loading wheel. 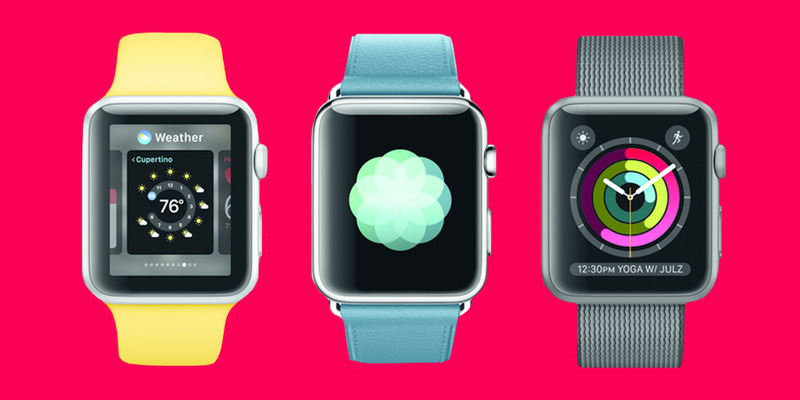 The watch apps load just as quickly as they do on your iPhone. But — and this is a big “but” — Apple limits that quick loading to only 10 apps. The rest of your apps will still run as slowly as they used to. WatchOS 3 lets you choose 10 of your favourite apps and store them in the new “dock” view, which you access by pressing the large button on the side of the Watch. (That button used to bring up a wheel of your other Apple Watch buddies, but that feature has been moved to its own separate app in the new update.) 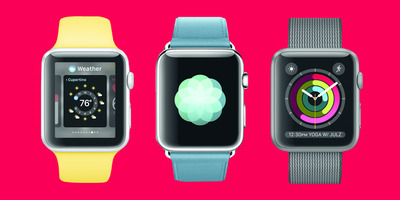 Those 10 apps are the ones that will be stored in your Apple Watch’s memory and will launch almost instantaneously. Apple does this for a lot of reasons, but its largely to maintain battery life. However, there are a few ways to get around the 10-app limit. As a bonus, the Apple Watch will store your most recently used app in memory, even if its not in your favourites. That makes 11. Also, some watch faces let you add shortcuts to up to four apps. Those apps are also stored in memory. So, in theory, you can have up to 15 apps that load quickly. That will likely be more than enough for most people, considering most Apple Watch apps still aren’t very useful or necessary. There’s one final exception. This feature only works if the app has been updated to store natively on the Apple Watch in the current WatchOS 2, which launched last fall. The downside to that is there are still thousands of Apple Watch apps that haven’t been updated since WatchOS 1, which means they need to load all their data from your iPhone using Bluetooth. Apple hopes the faster loading times in WatchOS 3 will convince those straggling developers to finally update their apps. WatchOS 2 launched with the promise to improve speed, but it never quite worked right. A year later, WatchOS 3 finally delivers on that promise, but there’s still a long way to go before everything works the way it should.